Get some steamed rice cakes and grilled sausages while watching Pig Head Skin perform! 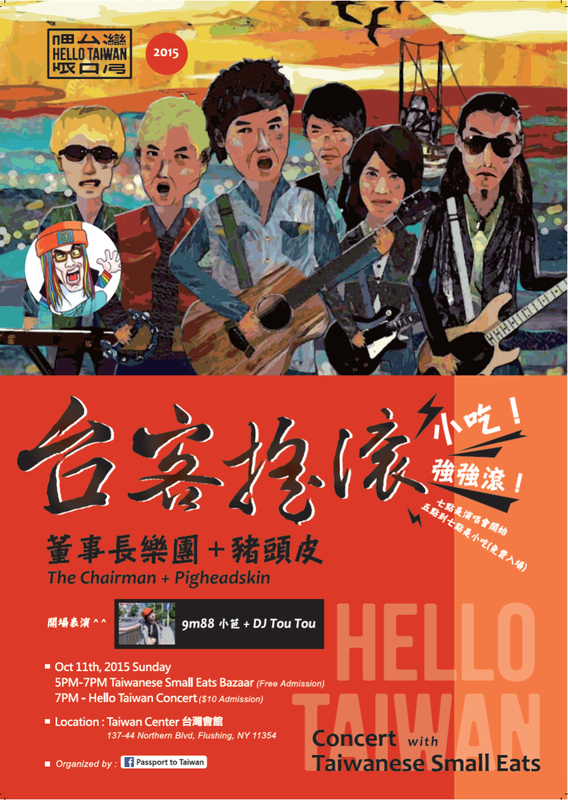 For more information on this fun event, visit Hello Taiwan WEBSITE and Facebook Page. ← 2k subscribers - thank you!